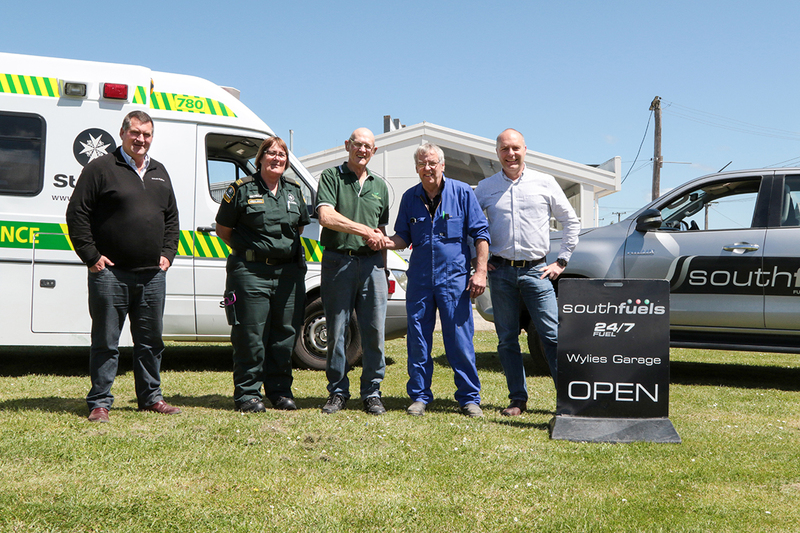 At Southfuels & Northfuels we take a genuine role in the communities in which we operate and look to give support in different areas where we can. 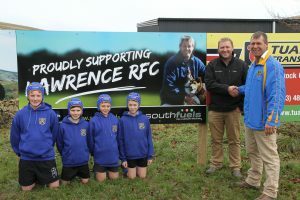 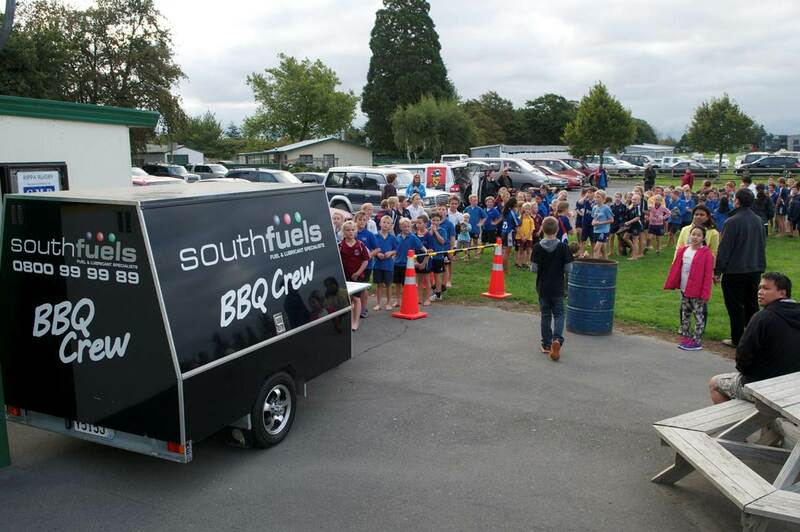 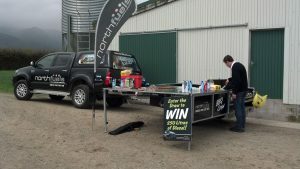 From sponsoring a local sports, bringing one of our six BBQ trailers along to the schools cross country or pet day or getting behind the local dog trails, our team are always looking to provide a lending hand when they can. 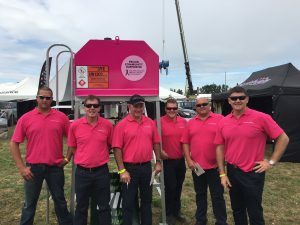 If you would like to see the team attend your next event, please send us a message and we will see if our team are available and able to get behind your next event.